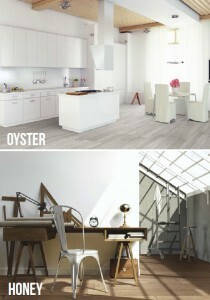 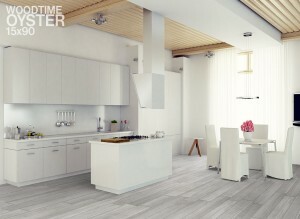 The Woodtime series is a porcelain tile from Italy. It features a high shade variation giving it a unique look. 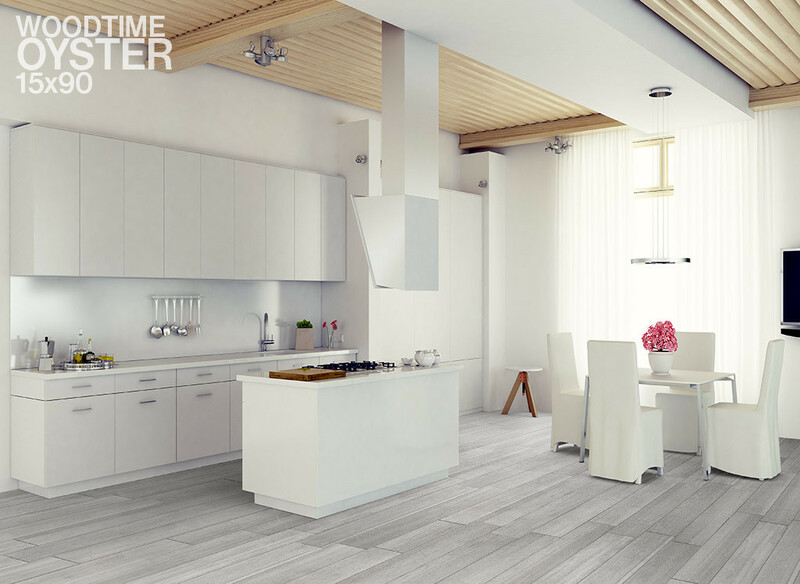 This versatile feature gives Woodtime endless possibilities for use, from modern and minimalist to rustic and old world charm. 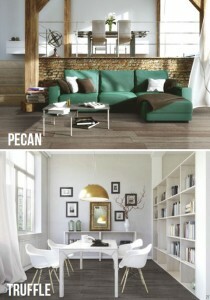 Woodtime is available in 4 colors.